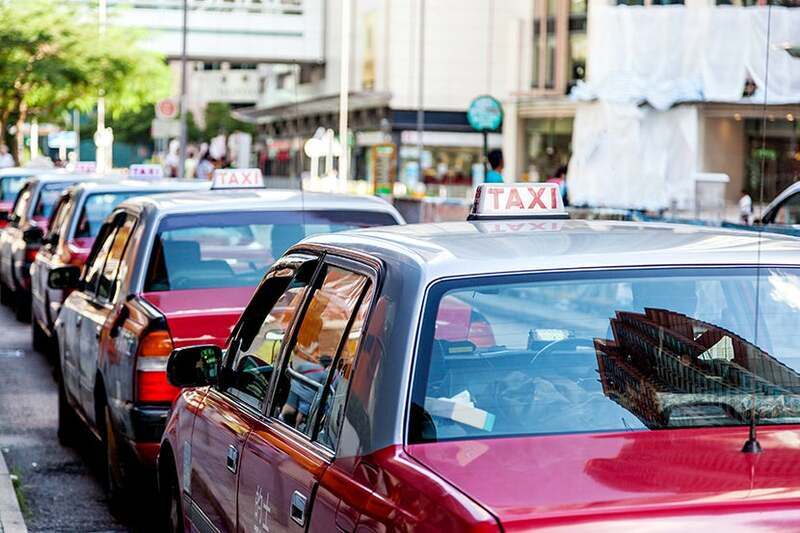 TPG Contributor Steven Ganeles shares a cautionary tale about what happened to him on a recent trip to China, and why he thinks you should consider using Uber or Lyft as an alternative to local taxis abroad. Public transportation is usually a great way to get around when traveling internationally — it’s cheap, easy to use and tends to run frequently and reliably. Its only real flaw is that there’s usually a point where the subway stops running, as not all cities have 24/7 service, so it’s a good idea to do your homework and find out the closing times when traveling abroad. On a recent trip to Shanghai, both public transit options from Shanghai Pudong International Airport (PVG) to the city were closing down as I cleared customs. In order to save some money, I took the Shanghai Maglev Train from the airport as far as it would take me and planned to grab a cab from the Longyang Road Station the rest of the way to my hotel. I followed all the conventional street smart rules for hiring a taxi in a foreign country — only go to a taxi stand, never get in the car with someone heckling to give you a ride, carry cash and always make the driver turn on the meter — but somehow I still managed to get into a cab with a rigged meter and ended up getting ripped off. My 17-minute trip from Longyang Road Station to the Renaissance Shanghai Yu Garden Hotel cost me 310 Yuan (~$46), while according to TaxiFarefinder.com, the trip should have cost at most 45 Yuan (~$7). If you do have to take a taxi, always go to a taxi stand. Image courtesy of Shutterstock. The experience left me angry and embarrassed. I knew I’d be heading back to the airport in just a few days to fly to Taipei and that my flight would once again be during the off-hours when the train wouldn’t be operating. At this point, I opened up my Lyft and Uber apps and realized I could use them to get around town without worrying about getting scammed by another taxi driver. Lyft currently operates in a ton of US cities as well as nine cities outside of the US, including Bali, Jakarta, Kuala Lumpur, Singapore, Manila, Phuket, Bangkok, Hanoi and Ho Chi Minh City. Uber has a much larger international presence, operating in a total of 76 countries in 473 cities around the world. An example of fare estimates from The Bund to Shanghai Pudong Airport (PVG). Since Lyft isn’t yet available in Shanghai, I opted for Uber. As always, the app was easy to use, the driver arrived within 10 minutes and my 45-minute ride from the hotel to the airport only ended up costing me 263 Yuan (~$39). Had I taken the cheapest option, People’s Uber +, the ride would have cost around 140 Yuan (~$21). Uber also allows you to earn 2x Membership Rewards points when you pay with an eligible American Express credit card, like the Platinum Card from American Express — you can even redeem Membership Reward points for free rides. If Uber or Lyft are available in a city where you’re traveling, both options can be an efficient and economical way to get around. Have you ever had a problem with taxis abroad? Tell us about it, below.